This article is part of a series that is dedicated to finding a greater understanding of the contribution of human capital assets (people!) to the overall valuation of a business enterprise. 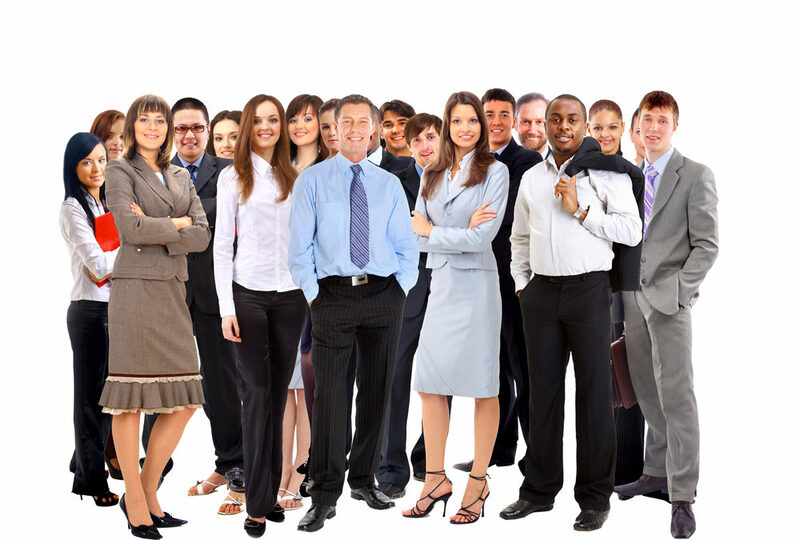 In this article we discuss the value of the assembled workforce. When folks in my profession talk about determining the value of “people,” it is typically in the context of a business combination that’s called a purchase price allocation (“PPA”). The PPA is an accounting exercise that requires the assignment of the fair value of all tangible and intangible assets and liabilities acquired in a business acquisition. Human capital is considered to be an intangible asset and a common way of ascribing value to people is through the assembled workforce in its entirety. The existence of a highly trained workforce in-place saves an acquirer from having to go out and recruit, hire and train a new group of employees to effectively operate the business. In calculating the value of the workforce, valuation practitioners will often use a Cost-to-Recreate Method. The math behind the methodology is such that if we can estimate all of the costs incurred to recreate the workforce, that total cost will reasonably represent the value of the workforce. For example, if ‘Ed in Accounting’ costs (salary, benefits, recruitment, training, etc.) $75,000, the methodology presumes that we can find, hire and train another person just like ‘Ed’ for the same $75,000. Before I continue, I want to be very clear that this is not a criticism of how valuation practioners go about valuing human capital, or how the accounting profession recognizes that asset. Intellectually, we are simply valuing a particular asset in a particular way using the tools and methods that are available and accepted. My observation is, however, that when valuing the workforce, some implicit shortcoming in the Cost-to-Recreate Method come to the surface. Chris Mercer, Valuation Expert and CEO of Mercer Capital, agrees with these observations. Inherent in Chris’s observation is that there is more to the story than just the ‘cost’ associated with replacing people. Certainly, more than just the direct costs. According to data released by The Center For American Progress, the direct cost associated with turnover for an average employee is roughly 20% of annual salary. For more specialized personnel and executive-level employees, the costs can exceed 200%. There are also, however, indirect costs associated with replacing employees that aren’t fully captured in the statistics. Such things include: (i) the lack of productivity that the employee exhibits once they’ve made the decision to disengage; (ii ) the impact on remaining employees’ morale as they question the reasons behind the departures/terminations; and (iii) the real cost of lost productivity. The real cost of lost productivity refers to the fact that while estimates can be made regarding when a new employee comes up the learning curve to a reach a satisfactory level of performance, it doesn’t account for the replacement of the nuanced things that longer-term employees have learned over time. Things like corporate culture and protocols; who are the best resources within the company for specific information; and even the boss’s preferences. According to the Society for Human Resource Management (SHRM), perhaps the largest indirect cost is the impact of departures on the disruption of the talent pipeline. 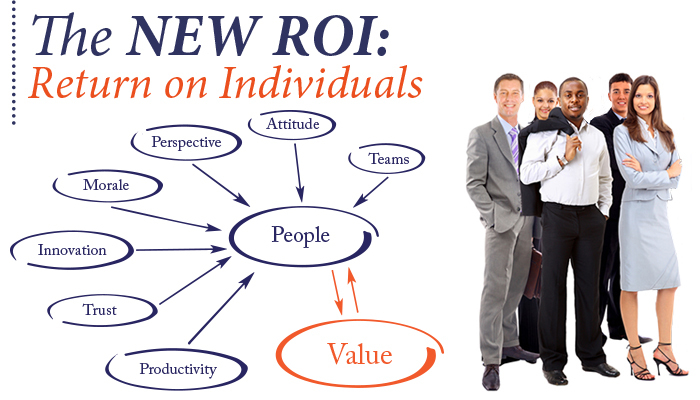 SHRM estimates the inclusion of indirect costs to employee turnover to be between 100% and 300% of the annual salary. There’s also the opportunity costs of replacing an employee – a bad hiring decision can cost up to 5 times that employee’s salary according to SHRM. So what are the characteristics of these positive “difference makers” in an organization?